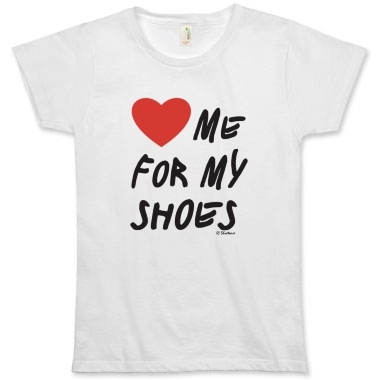 I LOVE statement tee’s…. 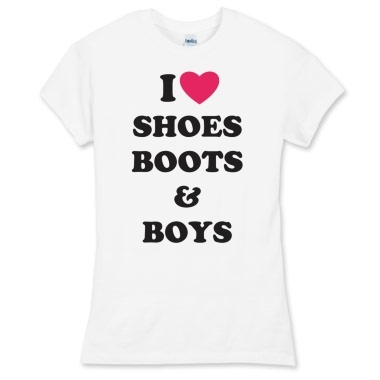 especially ones that are all about shoes. 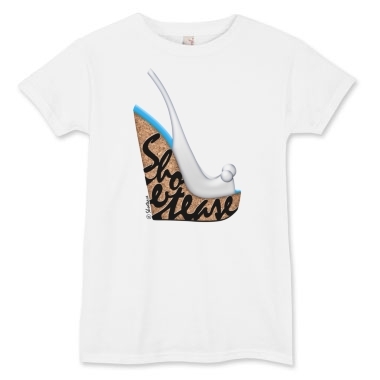 Check out some of my favorite tee’s from Shoetease… A site dedicated to a female and her shoes. 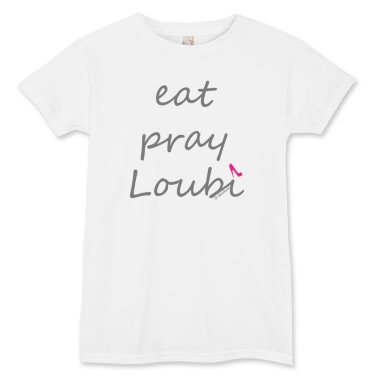 Eat, Pray, Loubs is cute and so is Shoe Love is True Love lol. 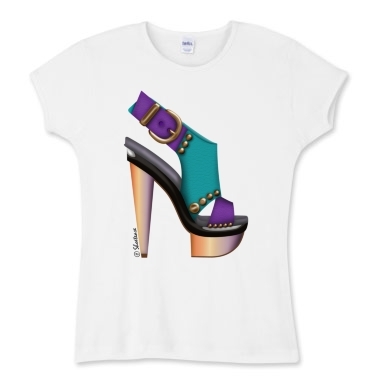 I am really digging these tees! 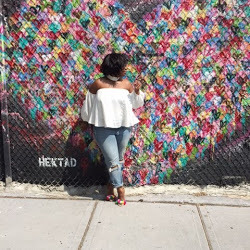 Cute with skinny jeans or with a mini pleated skirt or long maxi skirt! You see I'm planning my looks! Hope you're doing well! OMG! 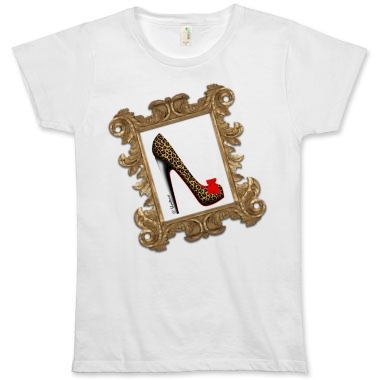 I need one of these tees in my life!